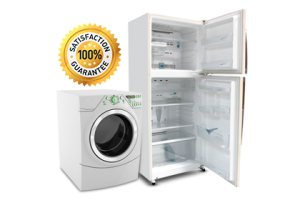 Refrigerator coils are located in the rear or under the refrigerator. The condenser coils onbuilt in refrigeration are usually on the top of the refrigerator. Simply vacuum the vents and coils to clean them. 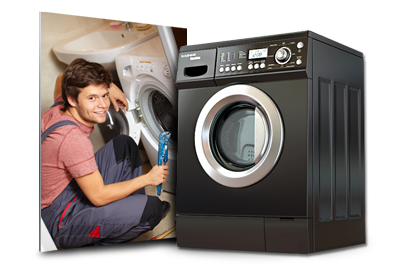 Dusty coils cause the refrigerator compressor to work harder and use more energy to cool the contents. The drip pan should also be cleaned. It is located under the refrigerator and can be removed by pulling it out. 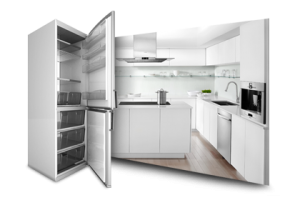 In automatic defrost models, the water from the defrost process flows out a drain in the floor or the refrigerator and into the pan where it sits until it evaporates. Food particles can be carried along and clog the drain. The drain pan is located beneath yourrefrigerator and can be removed from the front. 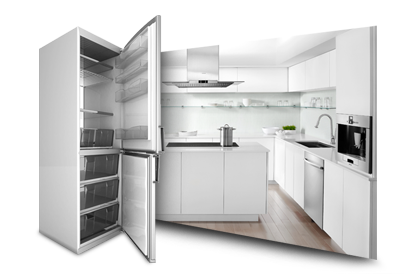 For optimum performance, maintain refrigerator temperature between 36F and 38F.Freezer temperature should be kept between 0F and 5F. 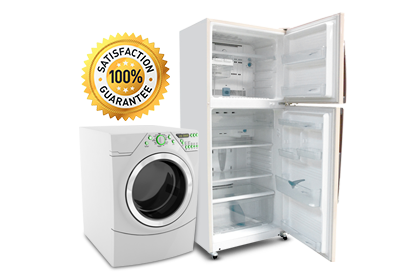 Freezers that are not frost free need to be defrosted on occasion for optimum performance. They should be cleared of ice and frost that has built up on the inside coils. 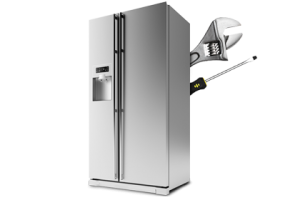 Ice buildup inhibits the freezer’s ability to maintain proper temperature and causes the freezer to work harder than necessary to maintain the temperature. Do not use any sharp objects to chip ice from the coils. This can cause extreme damage to the freezer. The easiest way to defrost the freezer is to unload the food into a cooler and put a large pan of hot tap water in the freezer then, close the door. This will loosen and melt the frost in about 30 minutes. The gaskets are the seal that keeps in cold air and the room air out. The gaskets should last the life of the refrigerator if properly cared for. All you need to do tokeep them in good shape is wash them with soapy water.